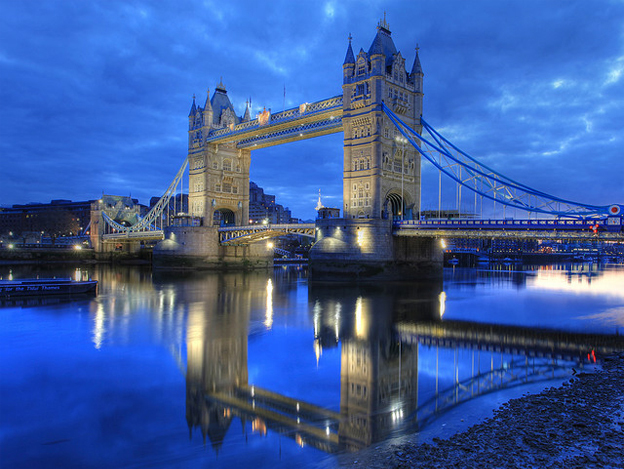 England is a beautiful part of the world, we’ve got picturesque country side nestled in between some of the most exciting cities in the world; we’ve got culture, sophistication, excitement and splendour all within easy reach no matter where you are. The one thing the UK doesn’t quite manage to get is the ideal weather to get out and about and enjoy all that’s on offer. In fact for a good five months every year its dark for longer than its light, the temperature struggles to get above coat and scarf level and leaving the house without an umbrella can feel like a game of roulette. If you are planning a winter getaway there’s still plenty to see and do and here are the top three places to visit in England if you’re looking for a long weekend or a quick break to get you through the winter months. The truth is you could spend a life time in London and still not have time to see everything this vibrant city has to offer. If you’re only planning a quick visit the number one thing you have to get in is a visit to the tower of London, the tower is actually a castle right in the heart of London sitting on the bank of the Themes. This castle is most famous for its use as a prison and in particular a prison for the British royals and ruling class of days gone by. Some of its most famous previous prisoners include the Elizabeth I before she became Queen and the two Princes in the Tower who were seen playing in the ground before their mysterious disappearance in the summer of 1483. There are plenty of mystery and ghost stories to keep the younger visitors happy and architecture and history of the place is enough to mesmerise anyone old enough to truly appreciate it. 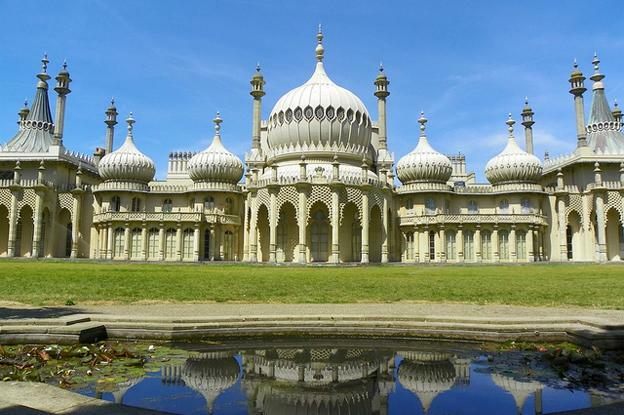 An hour or so drive from the capital is the sea side city of Brighton, one of the most exuberant and flamboyant cities in the country. When you think sea side you think summer but as amazing as this place is in the sunshine it’s just as fun when the weather isn’t quite as great. If the weather isn’t too bad and you love a good shopping day check out the Laines and wonder around these tiny streets and the quaint shops they house. When the weather isn’t quite good enough the Royal Pavillion is one of the most beautiful palaces in the country and the decor inside would only be found in a city like Brighton. Commissioned by King George IV when we was still the Prince Regent the first half is decadently decorated in the style of the far east. The second half reflects his quickly matured tastes after he became king and mirrors the more typical style you’d expect to see in any Royal residence. When you enter the Banqueting Room you don’t know what to look at first but glance up and take in the stunning ceiling complete with the 30 foot high chandelier and just imagine what it would have been like to have been invited to a royal party in this room. 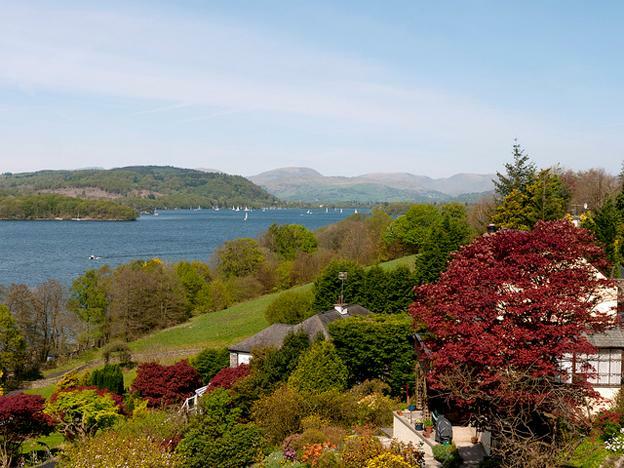 If your idea of a great getaway is something a little more toned down than a vibrant city the Lake District offers some of the most picturesque scenes in England. This national park is the largest in England and from the title it’s obvious lakes feature prominently in this region but it’s impossible to describe how amazing they look unless you’ve seen them for yourself. There are plenty of small towns and villages dotted around and with tourism being so popular it’s not hard to find the ideal accommodation. Lake Windermere is the largest natural lake in England at just over 11 miles long. As you’d expect from such a large national park there are hundreds of walks, equestrian tails, forests and other outdoor activities and although they’re great in the sun, wondering around when the weather isn’t quite as good really gives you a feel as to what great poets like Wordsworth and Coleridge were really talking about in their famous poems about the area. If you decide you love these places so much you want to invest in a holiday home there, don’t forget your home insurance for second homes. Kevin Robinson the author of the “Top three destinations for an English getaway” is a keen walker and a full time architect.